He sent his word, and healed them, and delivered [them] from their destructions. Oh that [men] would praise the LORD [for] his goodness, and [for] his wonderful works to the children of men! And let them sacrifice the sacrifices of thanksgiving, and declare his works with rejoicing. Whatever seed started the church will come forth and be like the original seed because it is the same seed. In these last days the True Bride Church will come to the Headstone and she will be a super church, a super race as she nears Him. They, the Bride, will be so much like Him they will be in His very image. 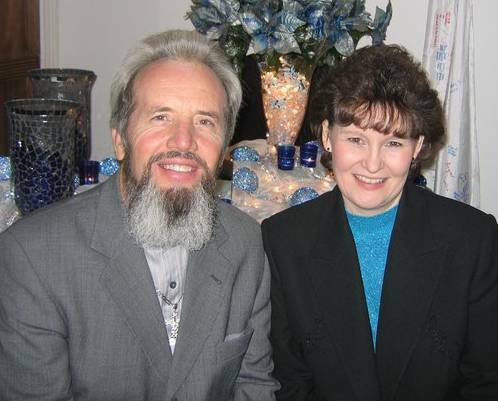 Reaching the world with prophetic word, gifts of healing, and deliverance for all who desire Christ.